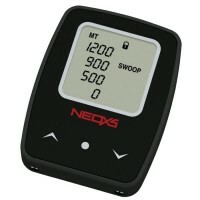 Perfect companion of the NeoXs 2 audible altimeter, the AloXs is its natural twin. 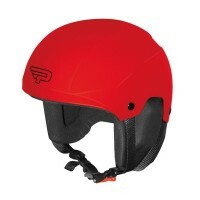 Compact and lightweight, it has wide digits for easy reading of the altitude, in freefall and flying the canopy. With functions similar to those of the Altitron, it will be appreciated by skydivers attracted by its small size, just 51 x 39 x 10 mm (2.00” x 1.54” x 0.39”), and its extremely low weight: just 28 g (1 oz.)! 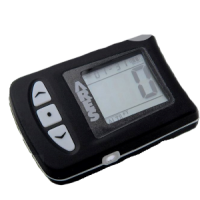 Three low profile buttons, combined with the simple user interface, allow easy operation of the altimeter with little use of the manual. 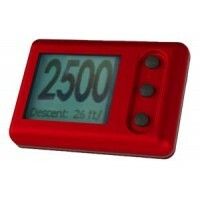 It can be set to be used in freefall as altimeter or speedometer, and can be programmed on the ground or while climbing to altitude. 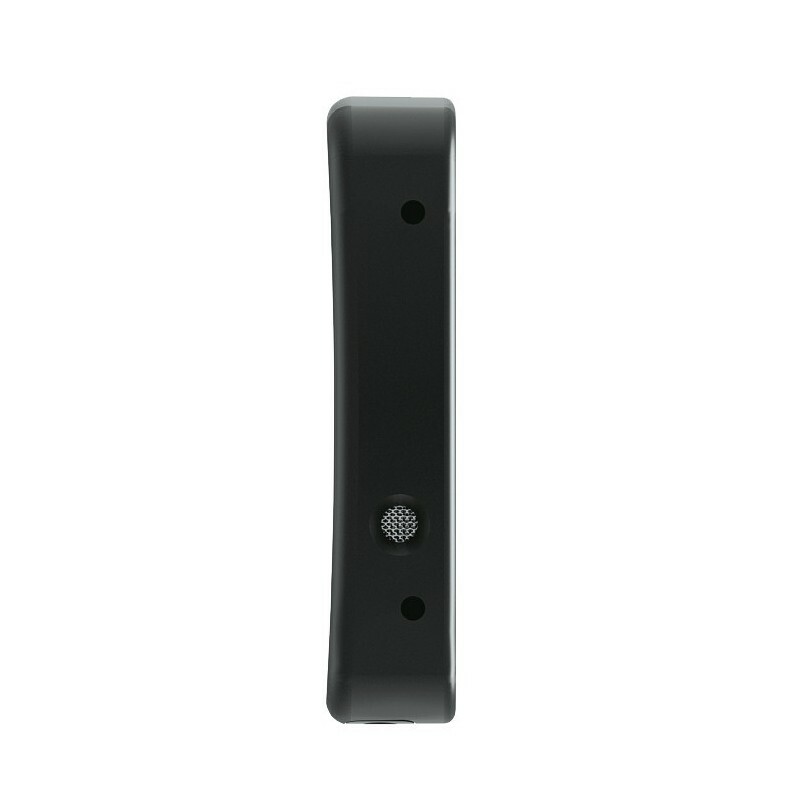 The case is thin, single piece, strong and water resistant, making it suitable for pond swooping. 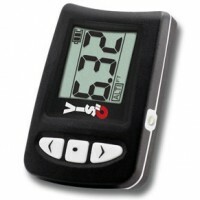 Applying smart electronic components and techniques, the AloXs is really low power consuming, and is powered by a single, easy to find, inexpensive CR2032 lithium coin battery, monitored by the instrument to advise when it's time to make a battery change, and showing the current charge level on the LCD. It also doesn't need calibration or to be turned on and off. 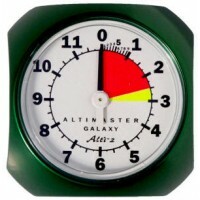 Altitude is visualized using three large digits, showing always the required detail of information. 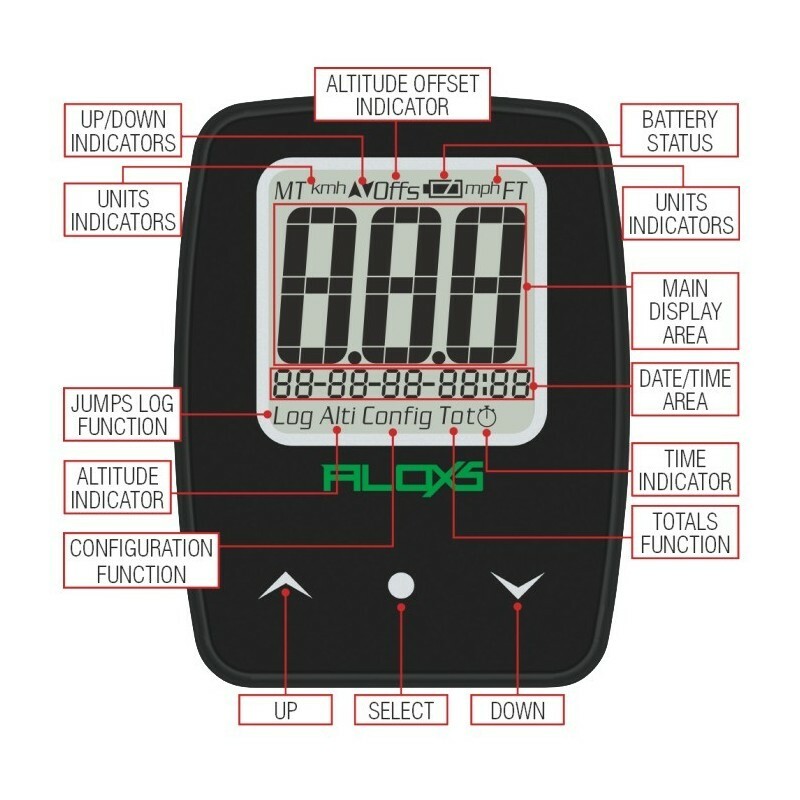 The AloXs is able to log up to 300 jumps, recording on each jump number, date, time, exit and pull altitudes, freefall time, maximum and average freefall speeds, canopy air time, and maximum speed under the open canopy. 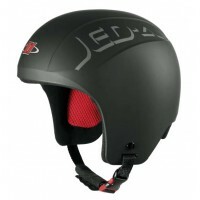 It also summarizes activity accumulating the number of jumps, the maximum exit altitude, the lowest deployment altitude, and the maximum freefall speed. The AloXs is supplied with a wide, comfortable, adjustable elastic wrist mount carrying the Parasport logo. 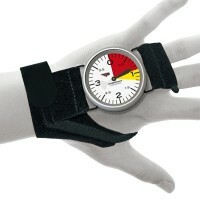 It can be adjusted to fit the wrist or the forearm, being very stable in all positions. 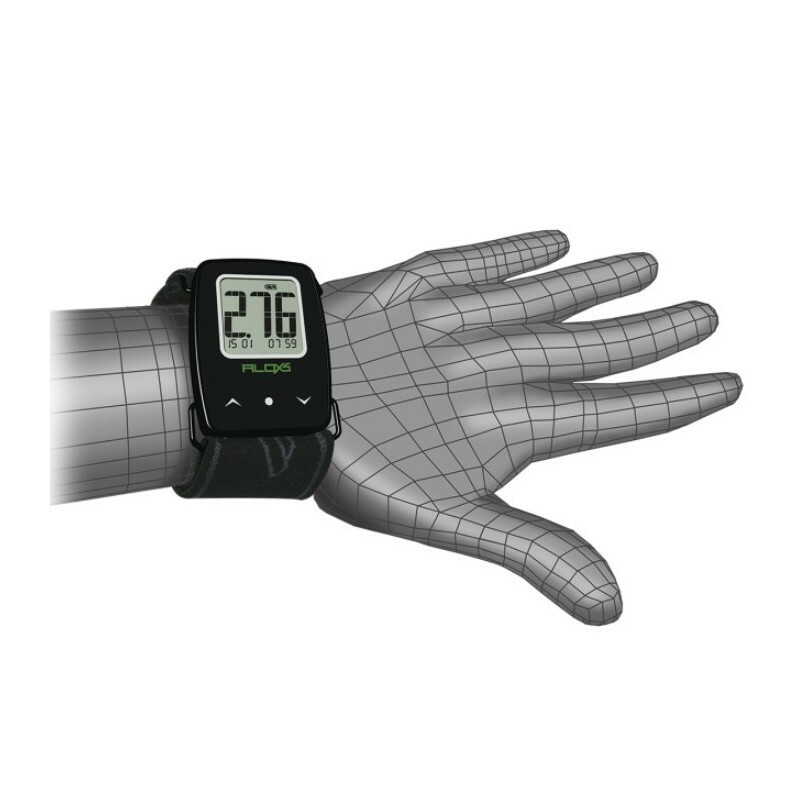 Different mounts are also available as spare parts, offering alternative ways to wear the altimeter, according to own habits: they are very easy to install using the steel brackets of innovative design. 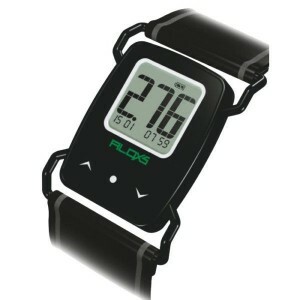 Adjustable, wide elastic wrist mount included! Water resistant, single piece, anti-shock case.